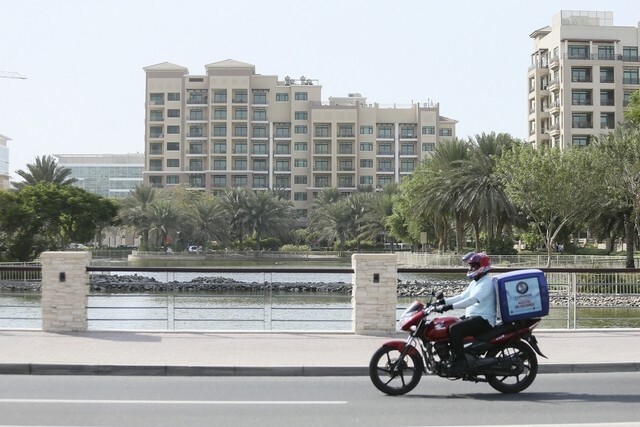 Dubai: There could be some respite in store for Dubai’s mid-tier residential rentals with more than 2,000 homes set to be delivered next year at Nshama’s Town Square development. 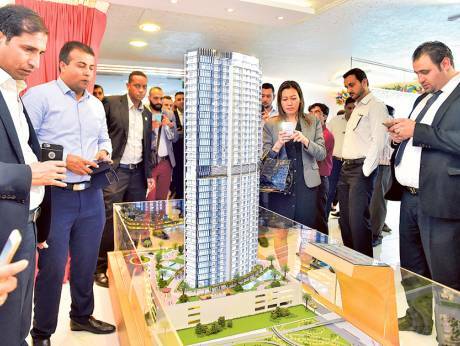 The project — which currently has 5,000 units under construction — has been a favoured hot spot for end-user buyers. 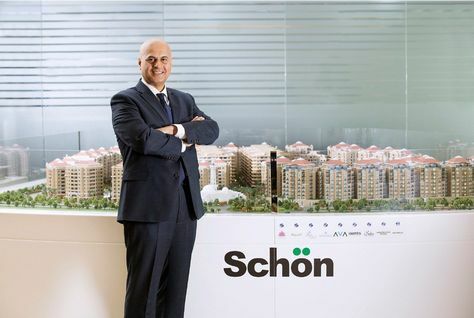 Schon Properties has announced the development of iSuites, a $870 million home-grown hospitality portfolio that will see the development of 2,700 hotel apartments at a single site within Dubai Investment Park, close to the World Expo 2020 site. 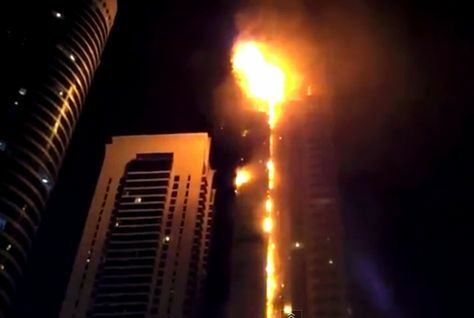 The Dubai Civil Defence (DCD) has asked the Tamweel Tower owner association to incorporate new safety measures before it grants a completion certificate, according to a news report. 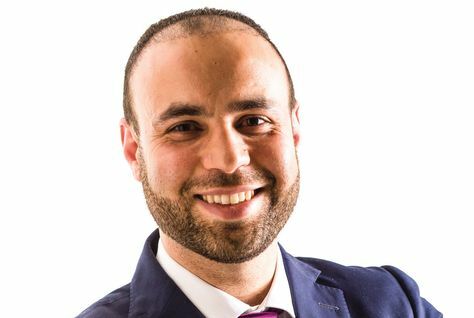 The recent election of Donald Trump as the 45th president of the US is set to cause further uncertainty for the Middle East’s real estate market, at least in the short term, according to property consultants Cluttons. 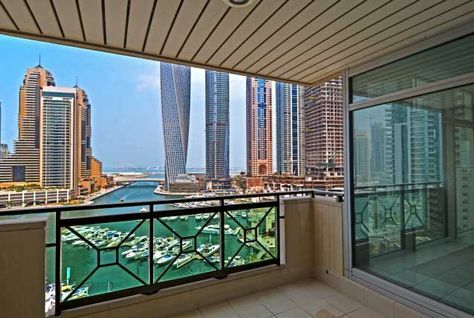 Rents for one-bedroom apartments in Dubai Marina have declined by the most among the freehold communities, while Arjan has registered the biggest increase, according to Dubai’s official rent index for 2017. 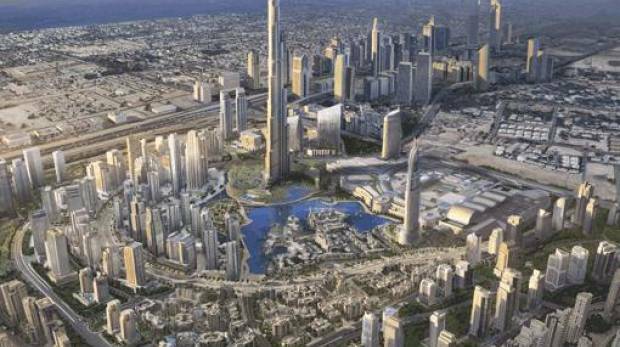 Dubai: Dubai may be one of the best places in the world to live in, but housing affordability remains an issue for a lot of people. 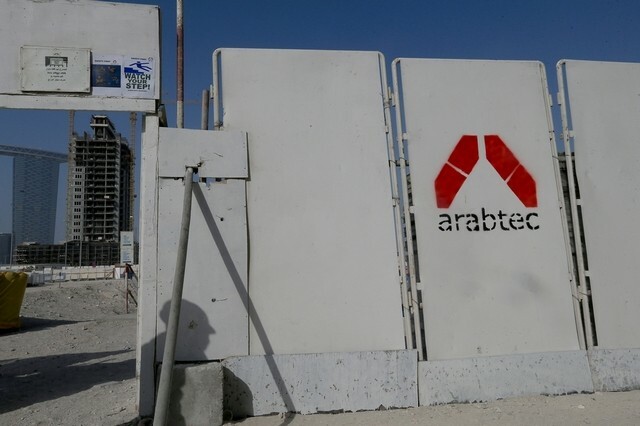 Arabtec has appointed the recently appointed Depa chief executive Hamish Tyrwhitt as its chief executive. 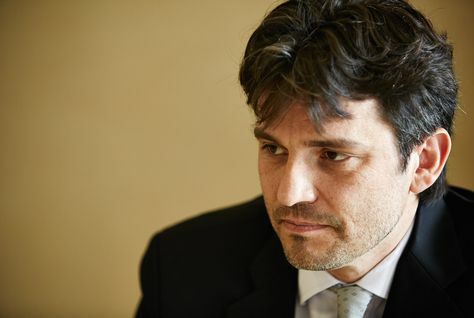 In a statement to the DFM this morning, Dubai-listed Arabtec said that Mr Tyrwhitt had replaced the company’s acting chief executive Saeed Al Mehairbi, who will remain an Arabtec board member. 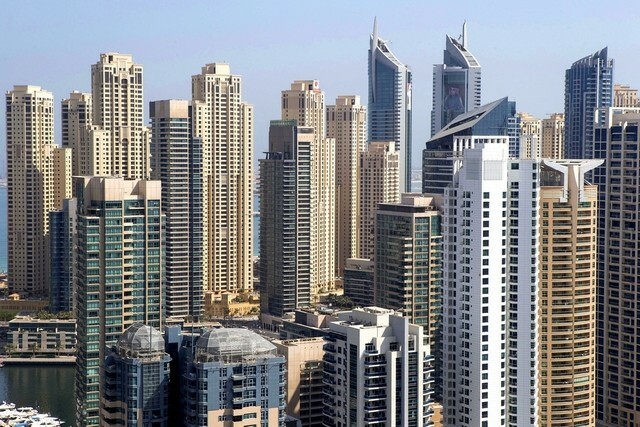 Property developers in Dubai are marketing cut-price off-plan properties to tempt buyers back into the market. 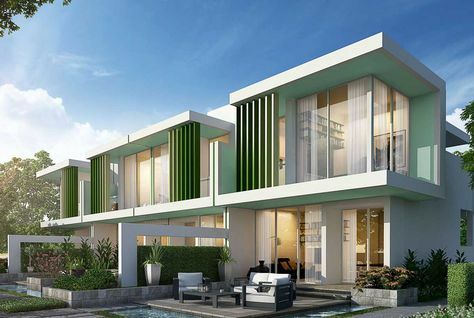 Villas at Damac’s latest off-plan development are being marketed at Dh200,000 less than they were a month ago. 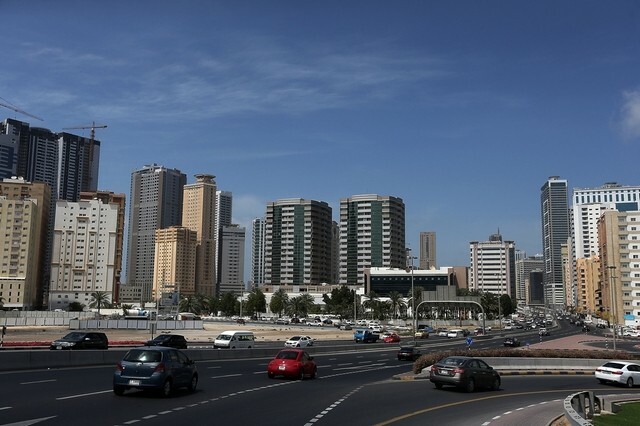 Housing rents in the UAE’s Northern Emirates remained largely flat during the third quarter after falling in the first part of the year in line with the performance of the Dubai market. Dubai Land Department (DLD) is working on a new law to reduce disputes between landlords and tenants, a senior government official told Arabian Business. 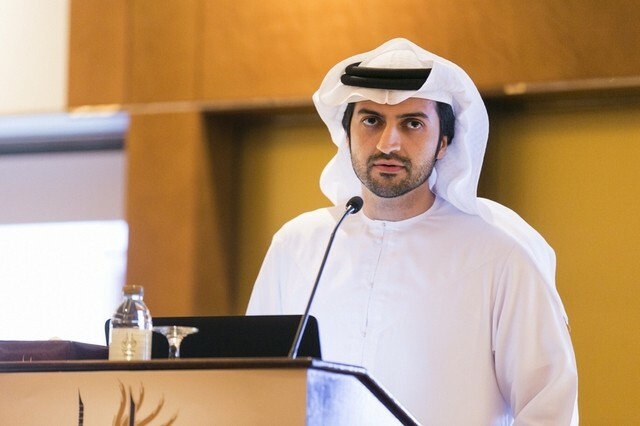 “We are working on a new law that will make things simpler for landlords and tenants,” said Mohammed Ahmed Yahya, deputy CEO Rental Affairs Sector, DLD. 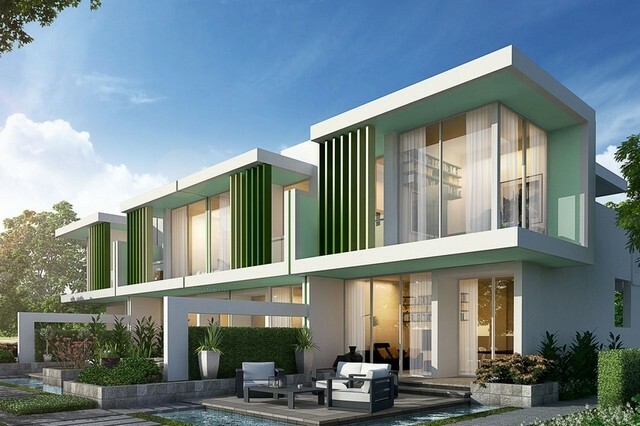 Damac Properties on Thursday announced the launch of Akoya Manarola, a collection of colourful villas directly facing the international golf course in its Akoya Oxygen development project in Dubai. 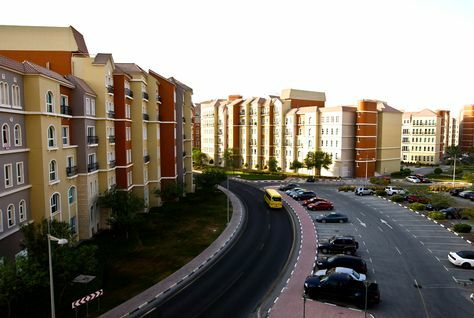 Increasing pressure is being placed on landlords in Dubai as budget conscious tenants continue to place emphasis on downgrading to smaller units or relocating to cheaper communities to get better value for money, according to a new report. 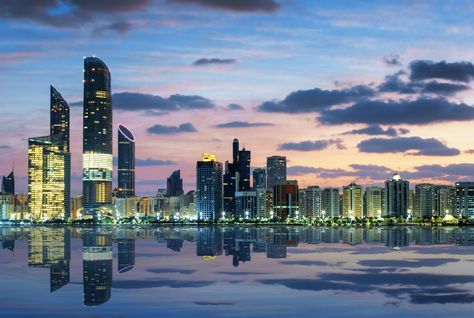 Both Dubai and Abu Dhabi real estate markets appear to be "making strides towards recovery", heading into the final quarter of 2016, according to a new report. 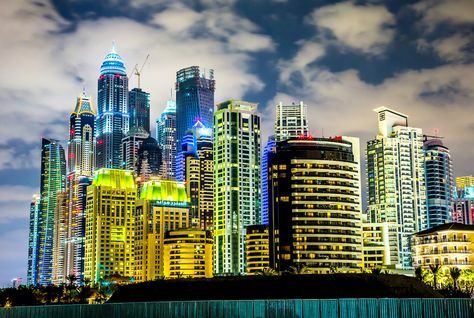 Known as a city in which penthouse living is very much in vogue, Dubai’s urbanites have traditionally been drawn towards the tallest towers with the finest city views. 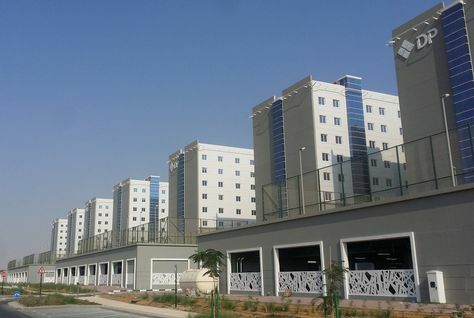 The staff housing buildings developed at the Expo Village for participating countries will be converted into freehold residential apartments after Dubai Expo 2020. Construction has already started on the residential development, which is slated for completion in 2018. 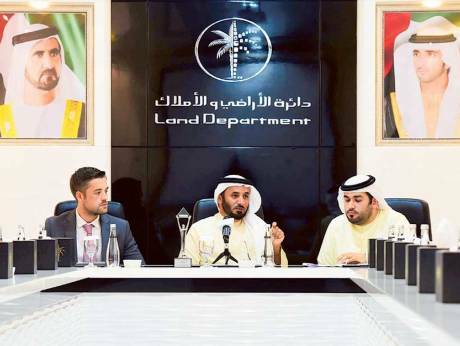 Investors should lodge a complaint with the Real Estate Regulatory Agency (Rera) if they are forced by developers to make any additional payment in cases where construction work has slowed down or is not progressing at all, a Dubai Land Department (DLD) official has said. 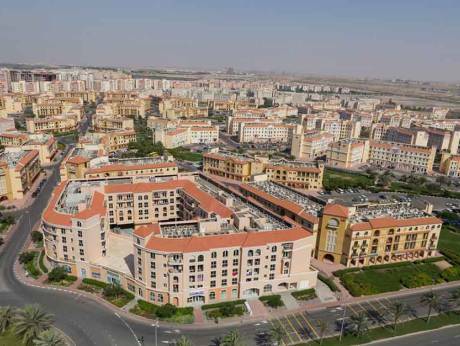 UAE-based Azizi Developments has announced the launch of Azizi Farishta, the 15th project located in the ever-expanding Al Furjan district of Dubai. 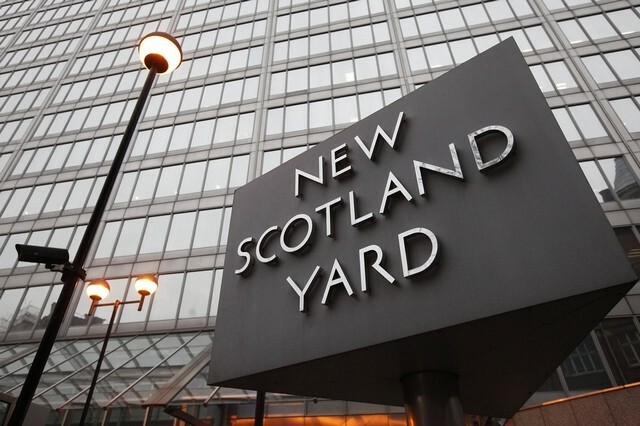 The fully-serviced residence will encompass 137 studio apartments, 124 one-bedroom apartments, and 23 two-bedroom apartments, the developer said in a statement. 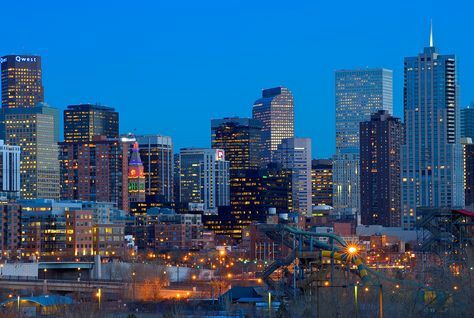 Investcorp said on Wednesday its US-based real estate division had bought a portfolio of properties in the Boston and Denver metropolitan areas for about $250 million. 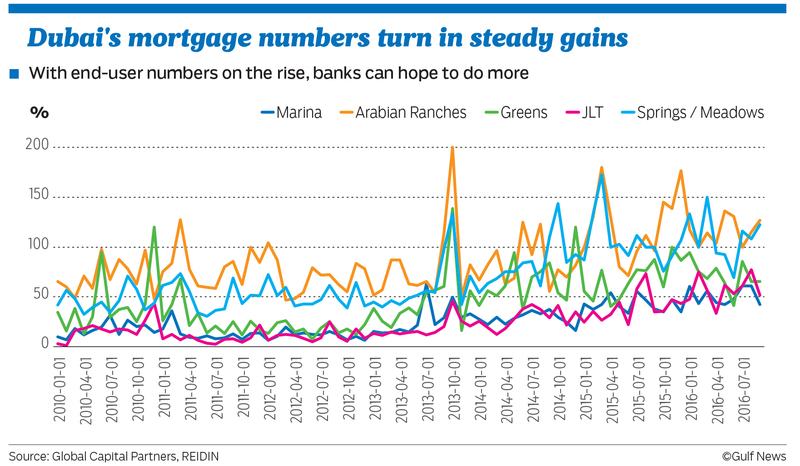 Dubai’s residential property market is set to rebound next year with prices expected to increase by 4 to 5 percent, Craig Plumb, head of research, MENA, JLL, told Arabian Business. 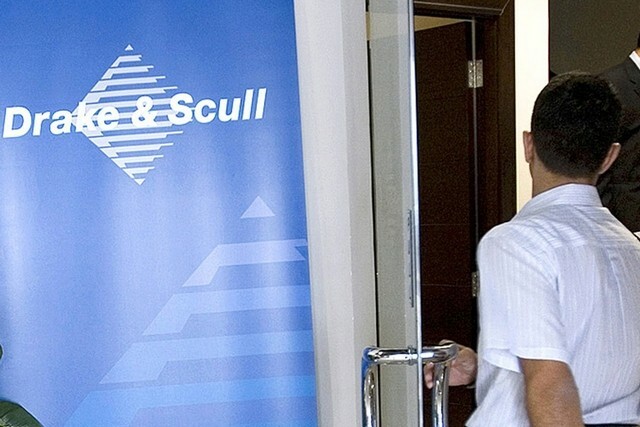 Investment management firm Arcapita said on Tuesday it had acquired a privately-held portfolio of three housing schemes for senior citizens in the United States for around $110 million. 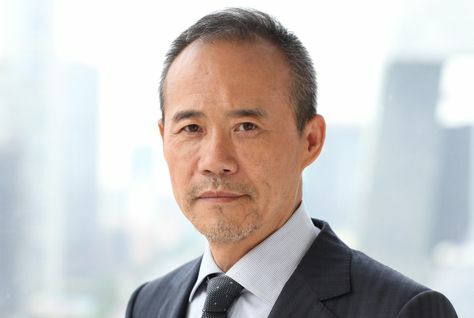 China’s biggest real estate developer is working to broaden his country’s relationship with Dubai by leading groups of entrepreneurs to the emirate. 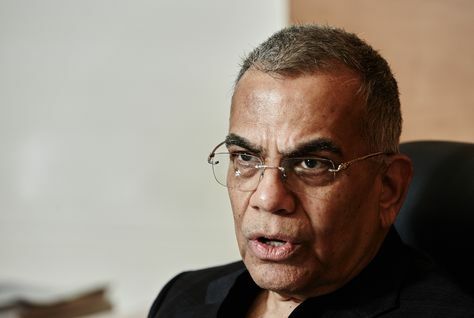 Damac Properties chairman Hussain Sajwani is expecting US President-elect Donald Trump’s “strong brand” value to have a positive impact on the developer's property sales. 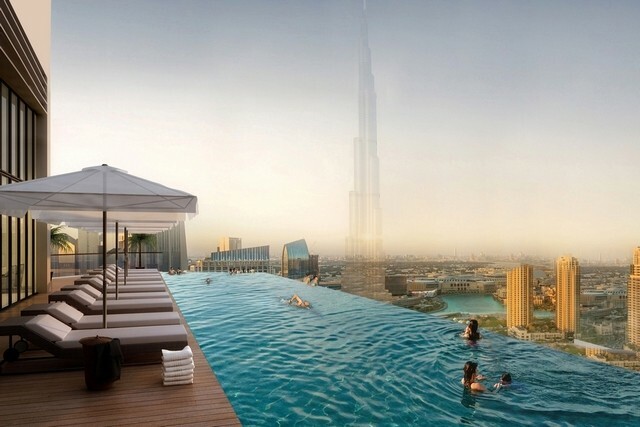 Dubai: For anyone searching for a deal on a luxury property in Dubai, now might be the time to seal one. 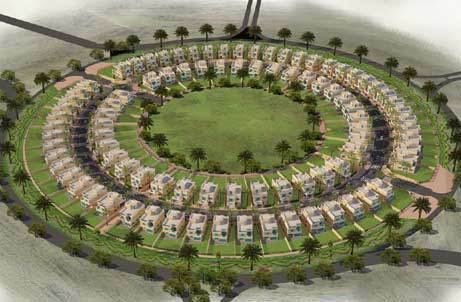 Dubai affordable homes: How big is the shortage? 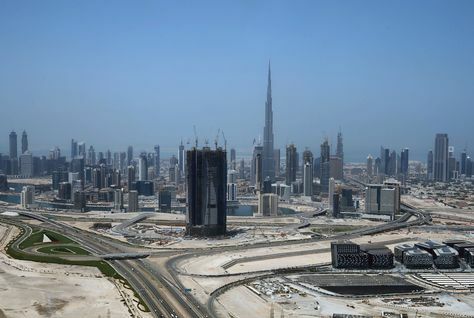 Dubai: Every budget-conscious expatriate tries to find ways to lower the cost of housing, yet it remains the biggest expense for many people. 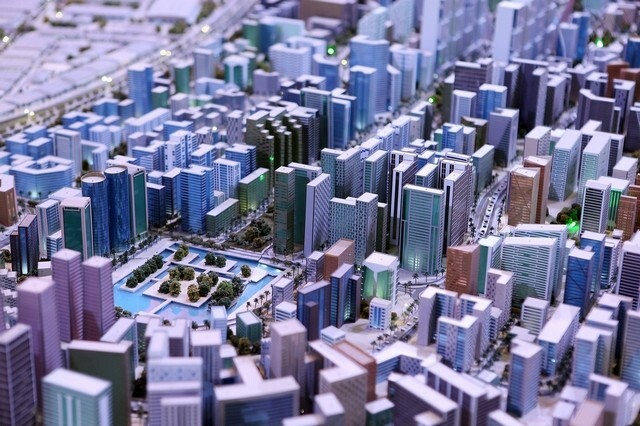 A new analysis calculates just how serious the affordable housing shortage in Dubai really is. 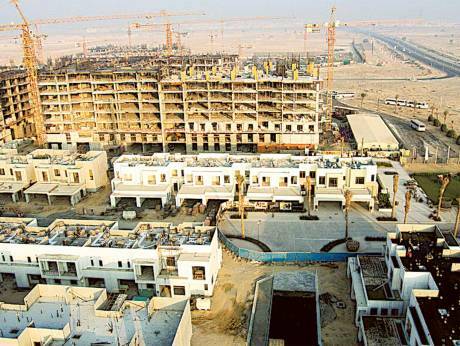 Real estate developer Dubai Properties (DP) said on Sunday it had completed the first phase of the Rahaba Residences staff accommodation scheme in Dubailand, the first such project to use a Build-to-Suit (BTS) development model. 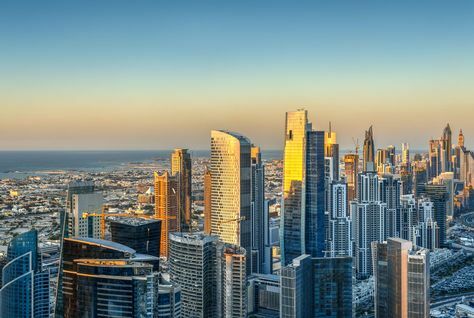 Affordable housing in Dubai is outperforming a sluggish real estate market, with almost half of property search enquiries and sales transactions recorded in this sector, new research reveals. 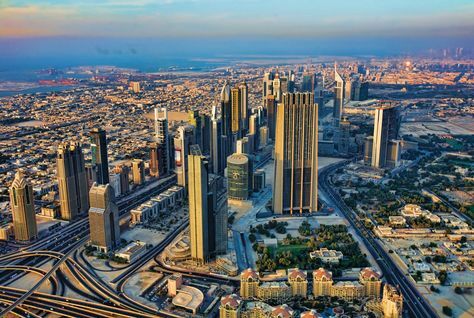 Average residential values in Dubai slipped by a further 2.6 percent during the third quarter of 2016 but the rate of decline is expected to slow in 2017, according to new research. Chris Battle loves talking about property. But he knows he has taken it too far when his wife stops listening. "She sort of glazes over," says Mr Battle, 46, from England. In his capacity as Ruler of Dubai, Vice President and Prime Minister of the UAE His Highness Sheikh Mohammed bin Rashid Al Maktoum has issued Decree No (31) of 2016 on mortgaging granted lands in Dubai. 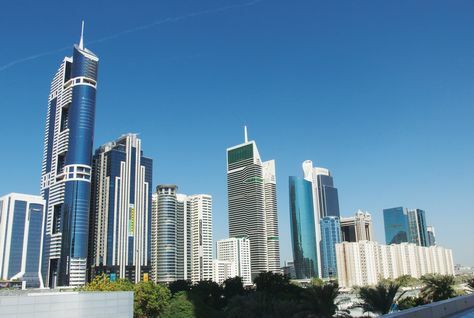 Apartment rental rates across Abu Dhabi in Q3 2016 continued to decline, following the same trend set in the first half, according to real estate consultancy Asteco. The rally in the US dollar since Donald Trump’s election last week risks delaying Dubai’s property market recovery, according to experts. 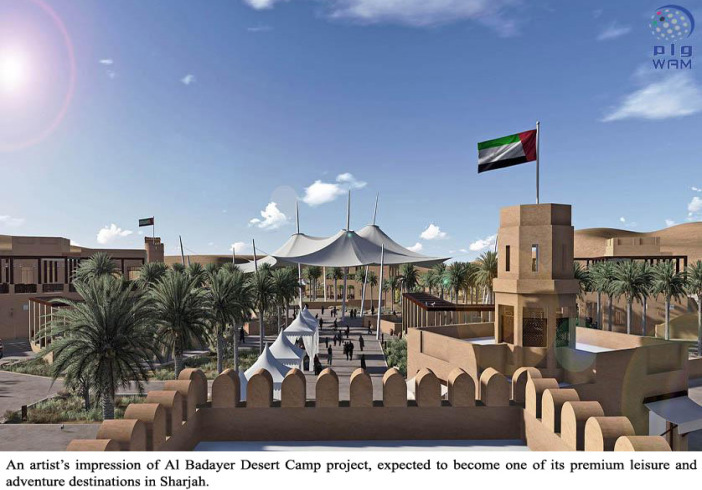 The Sharjah Investment and development Authority (Shurooq) has commenced the implementation of Al Badayer Desert Camp project, valued at Dh45 million, which is expected to become one of its premium leisure and adventure destinations in Sharjah. 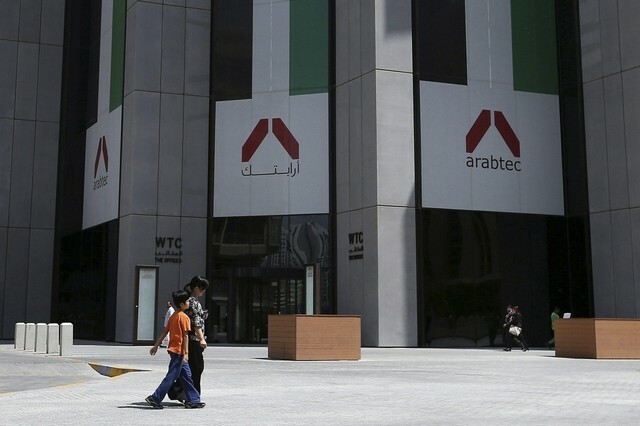 The head of Arabtec’s construction unit said the company is "on the right track" to profit­ability despite posting its eighth successive quarterly loss yesterday. 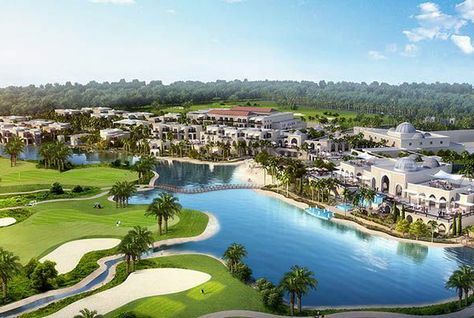 Aldar Properties PJSC (‘Aldar’), Abu Dhabi's leading listed property development, investment and management company, has awarded the early works contract for the first phase of Mayan, a luxury residential development located on Yas Island, to Dutch Foundation & Concrete Rehabilitation Company WLL. 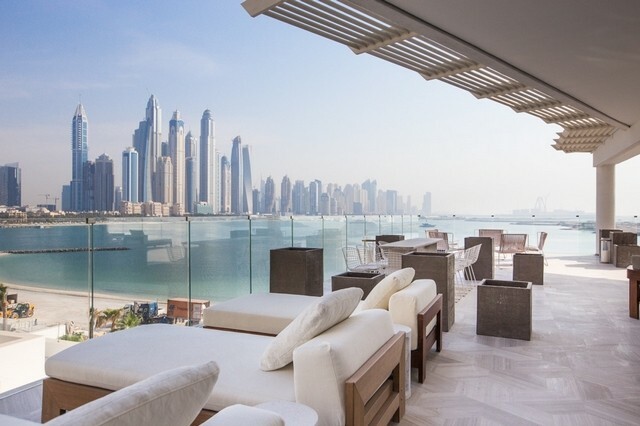 This penthouse has only recently been completed on Palm Jumeirah and it joins a stable of Viceroy Residences that sit in some of the most sought-after global destinations such as Snowmass in Aspen Colorado and Bocas del Toro in the Caribbean. 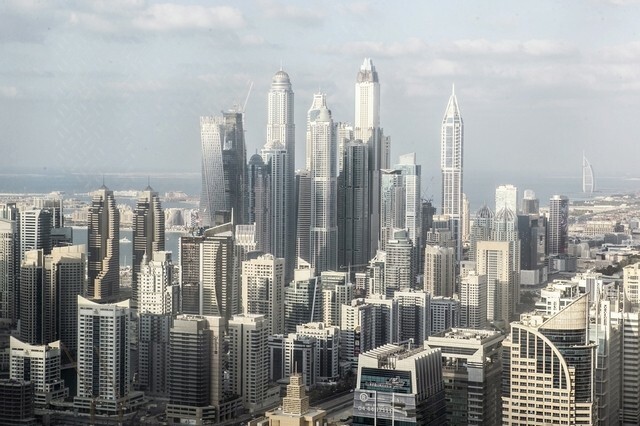 Dubai rentals declined in the third quarter 2016 after remaining steady in the second quarter with the lease market remaining tenant favourable, according to Chestertons. 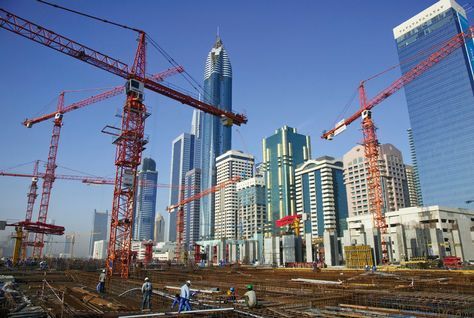 Real estate developer Eshraq Properties has announced an AED750 million ($204 million) expansion with three new projects in Dubai and Abu Dhabi. 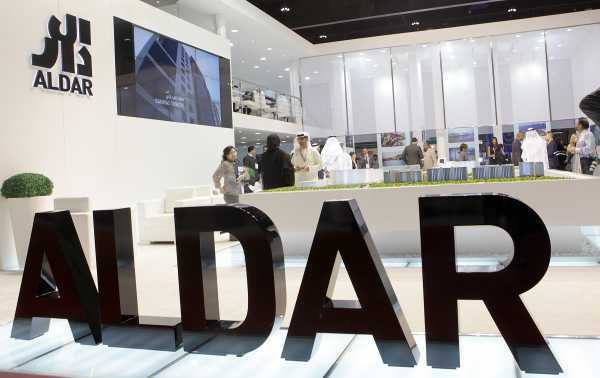 Aldar Properties, Abu Dhabi’s biggest publicly traded real estate company, said its net profit in the third quarter increased by about 16 per cent amid high occupancy rates at Yas Mall and across its office and residential properties. 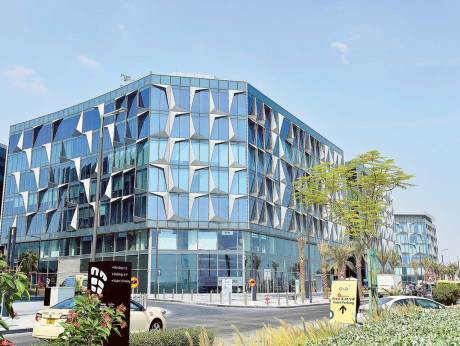 The real estate developer Eshraq Properties said it is investing Dh750 million in projects in Abu Dhabi and Dubai set to be complete by 2021 as new leadership at the company tries to turn the corner following a series of quarterly losses. 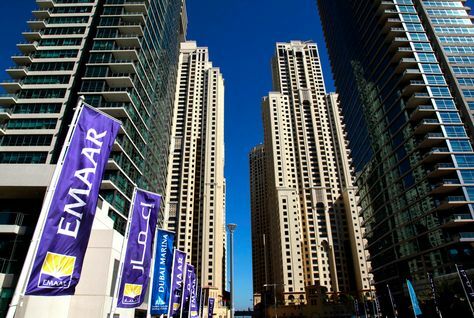 Dubai's Emaar Properties, builder of the world's tallest tower, reported a 36 percent increase in third-quarter net profit on Tuesday as revenue rose. 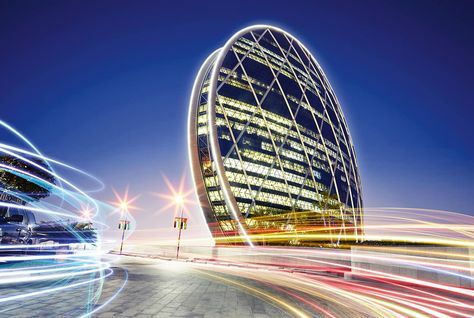 Abu Dhabi's Aldar Properties reported a 17.9 percent increase in third-quarter attributable net profit on Tuesday, according to a bourse filing. 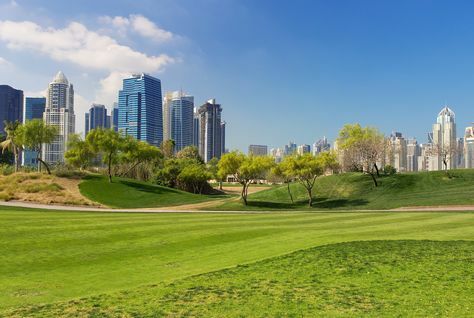 Damac Properties chairman Hussain Sajwani has described Dubai’s property market conditions as “challenging”, after the company's net profit fell 11.7 percent for the third quarter 2016. 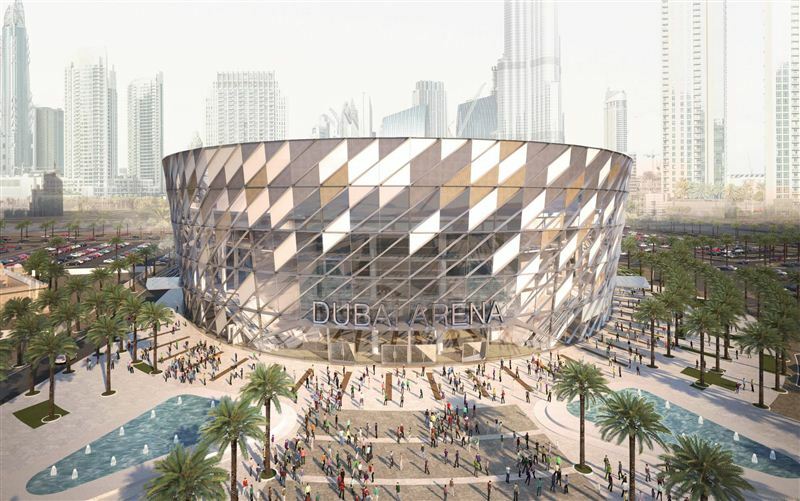 Committed to creating and delivering unique experiences, Meraas, a Dubai-based holding company, has announced the ‘Dubai Arena’, a new state-of-the-art multi-purpose arena. Dubai's DAMAC Properties reported a 11.7 percent fall in third-quarter net profit on Monday as revenue slipped. 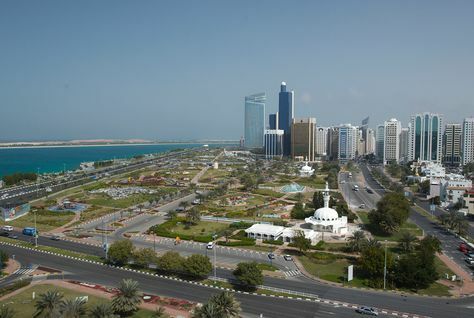 Average residential rents in Abu Dhabi dropped 2 percent quarter-on-quarter at the end of September as job losses and a softening economy took their toll on the market, according to new research. 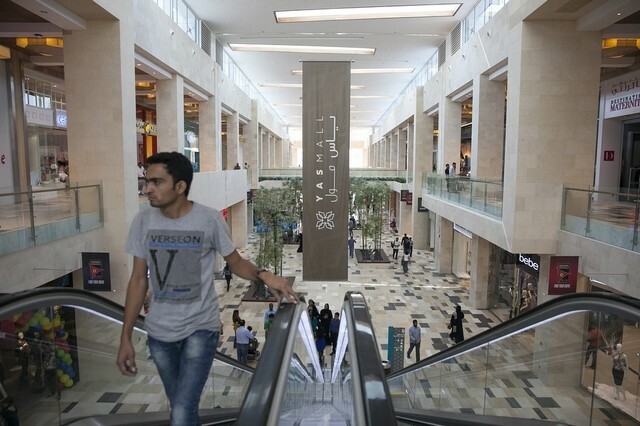 Emaar Malls reported a 16 per cent increase in third-quarter net profit to Dh435 million as rental income increased. 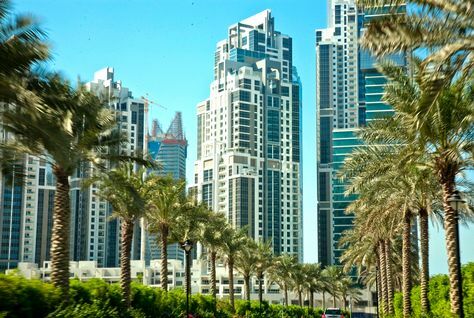 Mid-market freehold communities in Dubai are showing marginal price recovery compared to high-end areas, according to a new report. 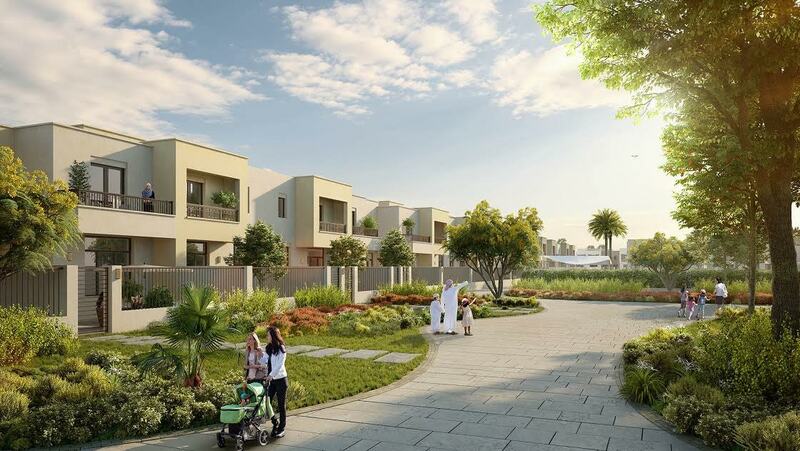 Dubai Properties has announced the launch of more two- and three-bedroom homes in its Casa Dora at Serena project following the success of the first release earlier this year. 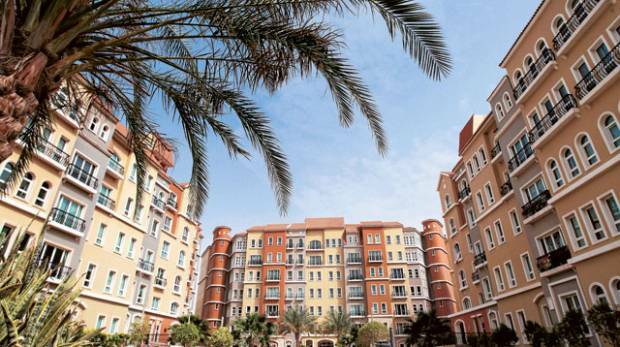 The developer said in a statement that the new release of properties are available for sale in the Portuguese-inspired community in Dubailand. 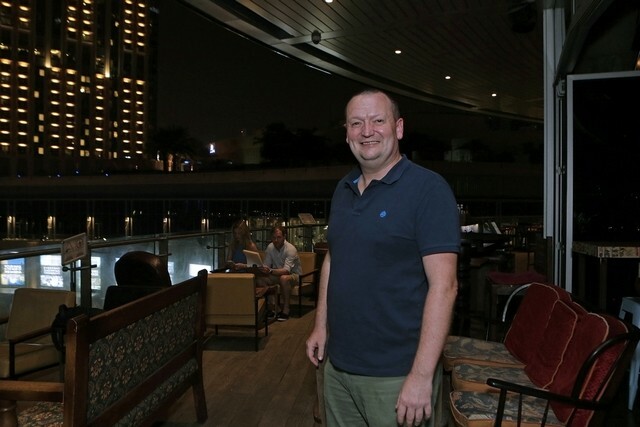 Dubai: Dubai’s coolest location to work could yet be the place to live as well. And all that with a canal by its side. 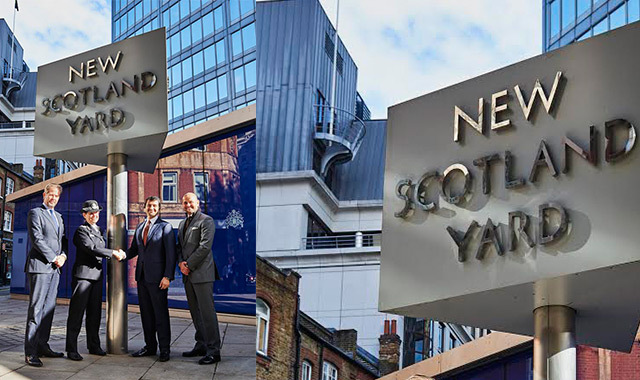 Abu Dhabi Financial Group (ADFG) has saved more than US$100 million on its purchase of the Metropolitan Police headquarters in London thanks to the fall in value of the British pound since Brexit. 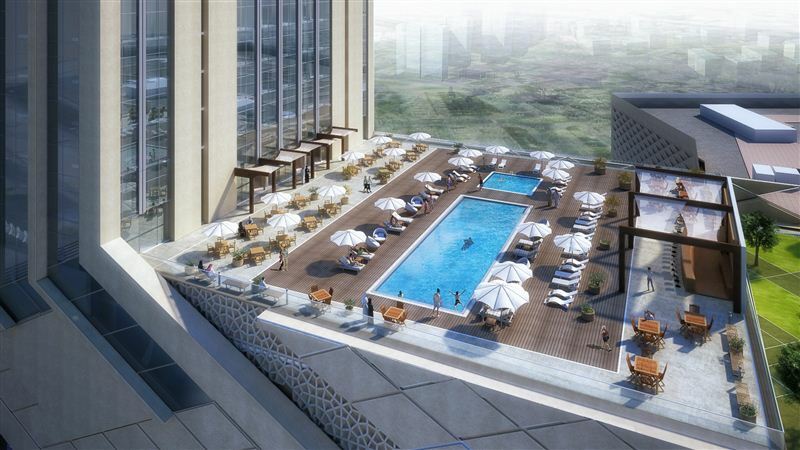 Damac Properties has awarded the China State Construction Engineering Corporation (CSCEC) a Dh554 million contract to build part of its second Paramount Hotel project in Dubai. 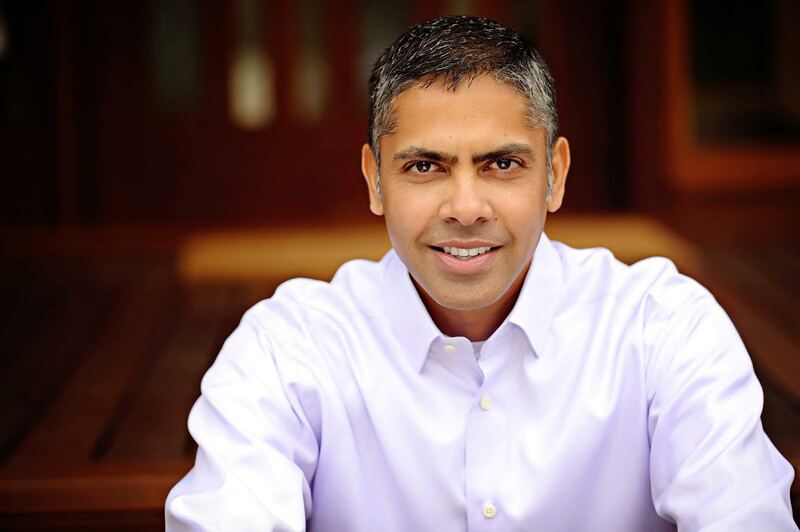 Global developer Emaar Properties PJSC today announced the appointment of Veresh Sita, an international technology professional with deep expertise in developing customer-oriented solutions and experiences, as its Chief Digital Officer (CDO). 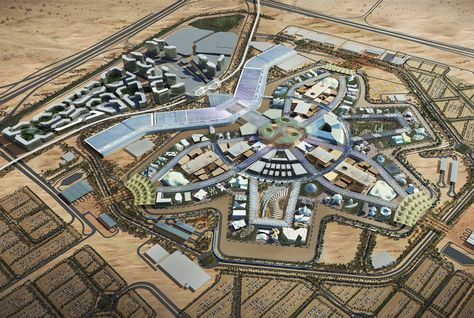 Laing O’Rourke has been named as the preferred bidder to build a new retail and hospitality project, on a site that forms part of the Expo2020 master plan. 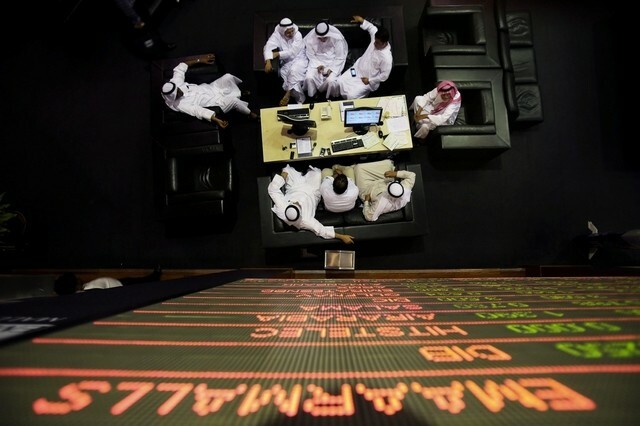 Iraq has asked international oil companies (IOCs) to shut down prestige offices among the glittering towers of Dubai, through which they used to run their oil operations in Iraq, as a way to rein in their budgets, three industry sources said. Nasdaq Dubai-listed Emirates REIT said rental income rose by 19.7 percent to $11.4 million (AED41.84 million) in the third quarter of 2016 compared with $9.5 million (AED34.86 million) in the same period last year. 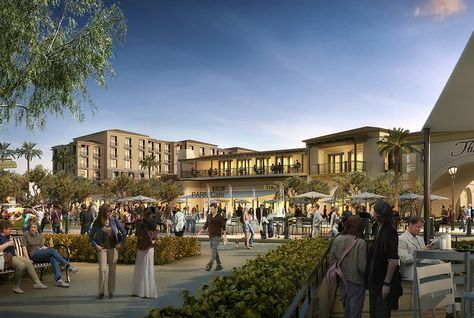 Nakheel is creating a new community club at Dubai’s Jumeirah Village Circle by adding a pool, sports and restaurant complex to the roof of The Circle Mall.